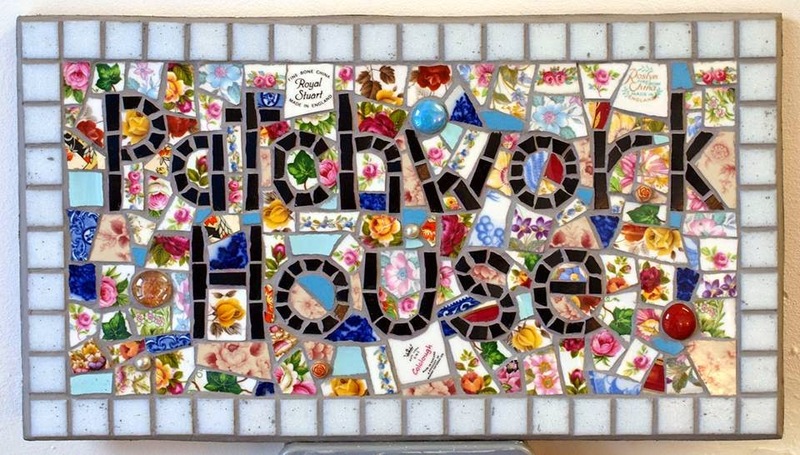 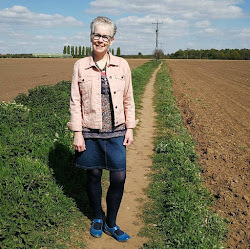 Living the dream ~ I live with my husband in a large rectory next to the church, enjoying a wonderful garden with mature trees, squirrels, birds and hedgehogs, close to the rural area of Nottinghamshire. 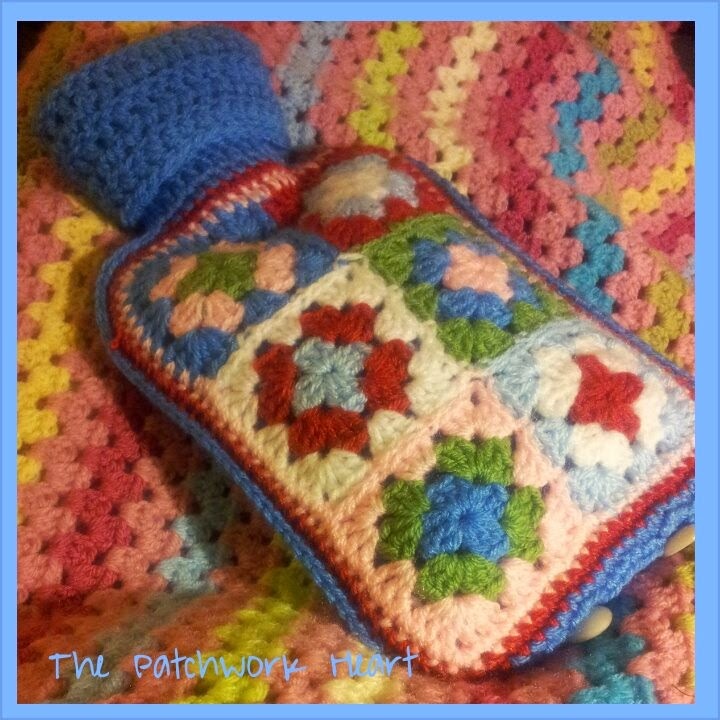 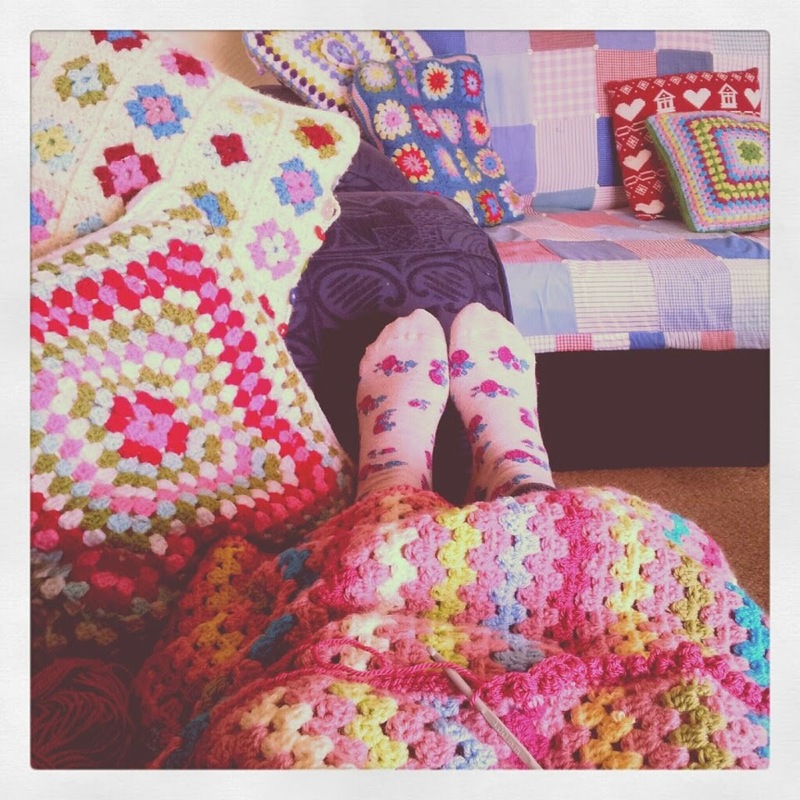 I am so blessed and spend my days making colourful crocheted blankets to keep up with the demands of my business. 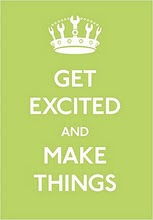 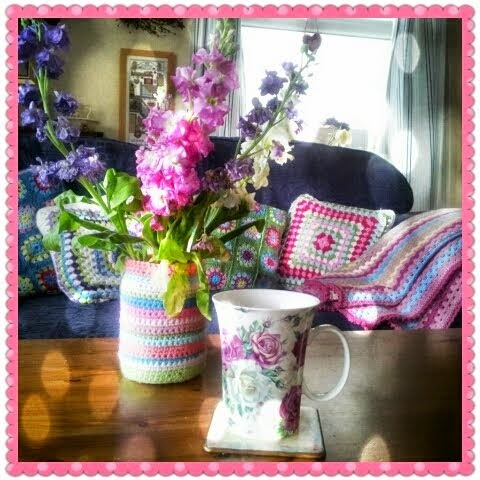 I dream and make plans to keep hens, develop a kitchen garden and grow flowers to fill our home. 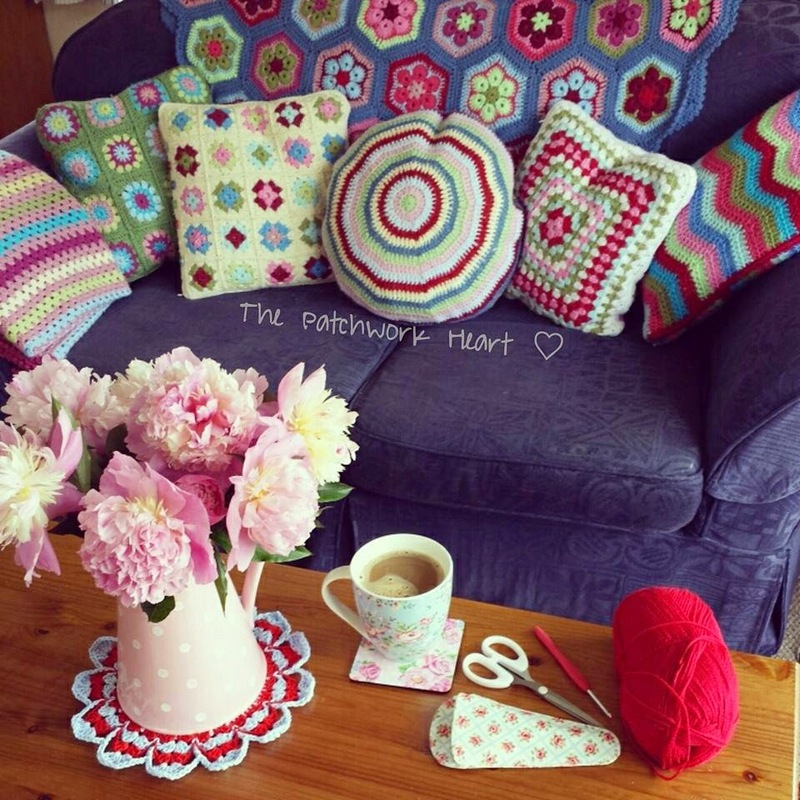 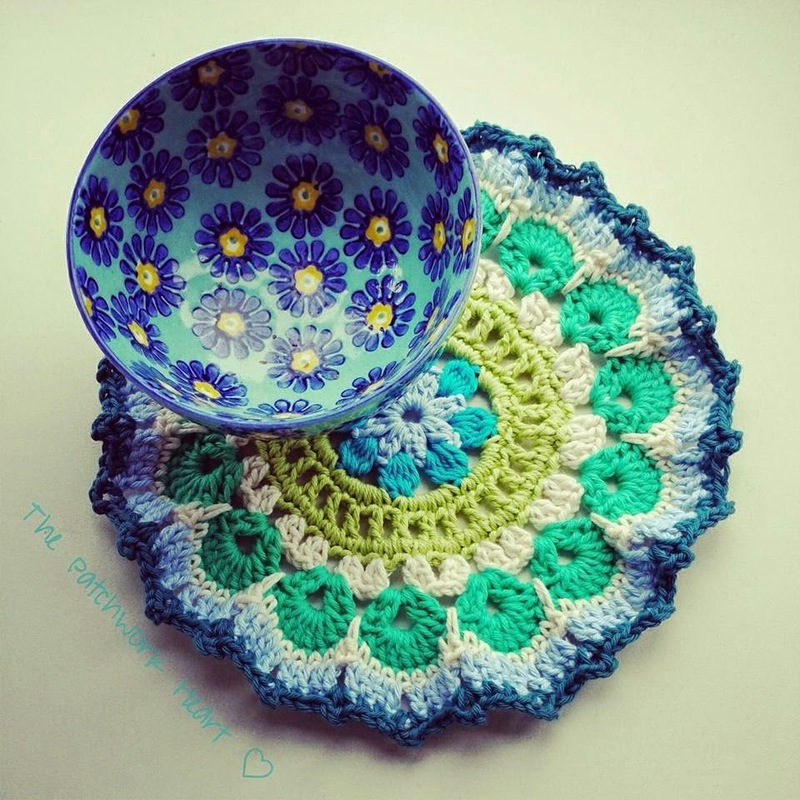 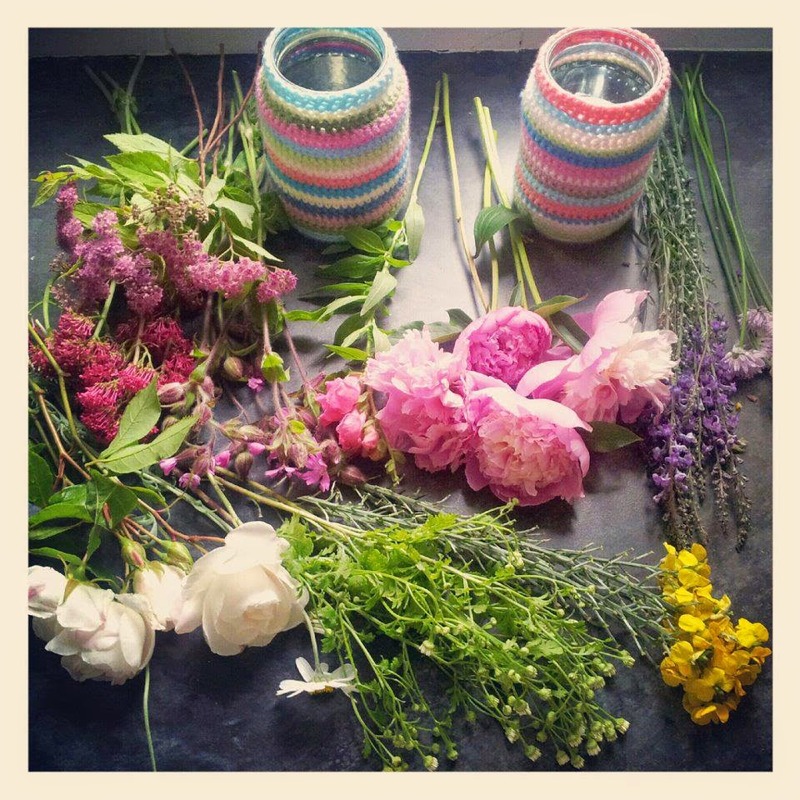 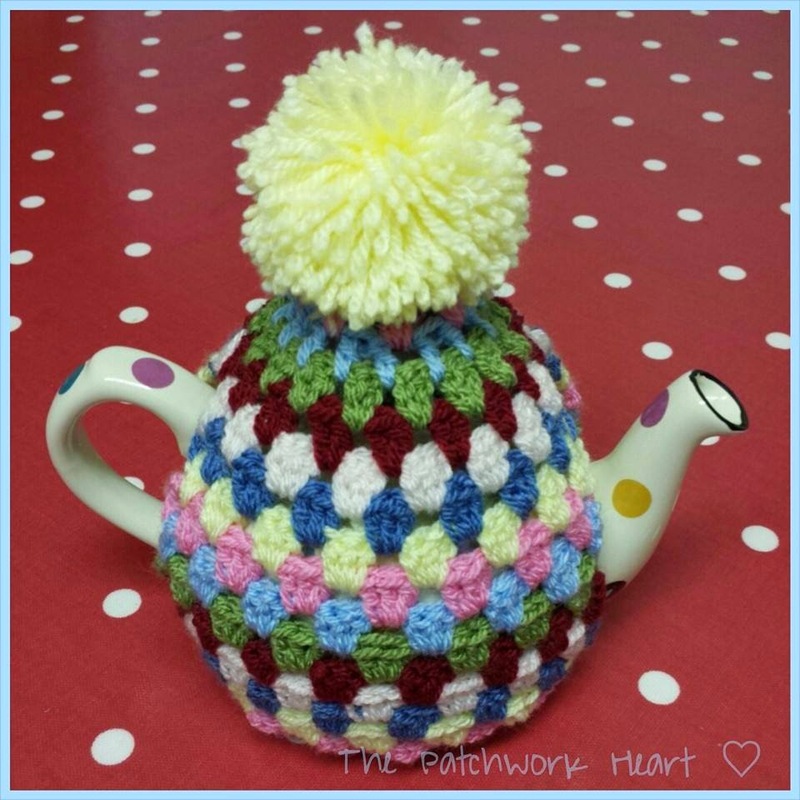 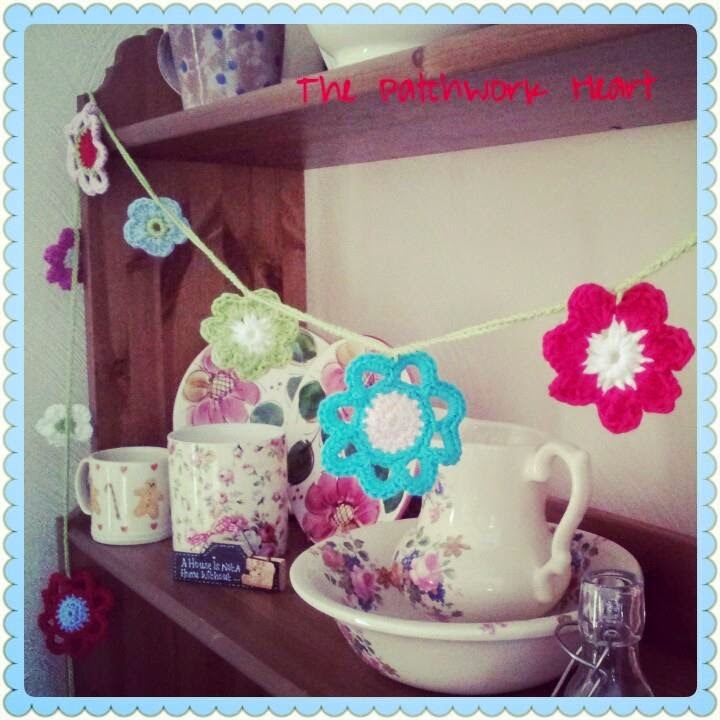 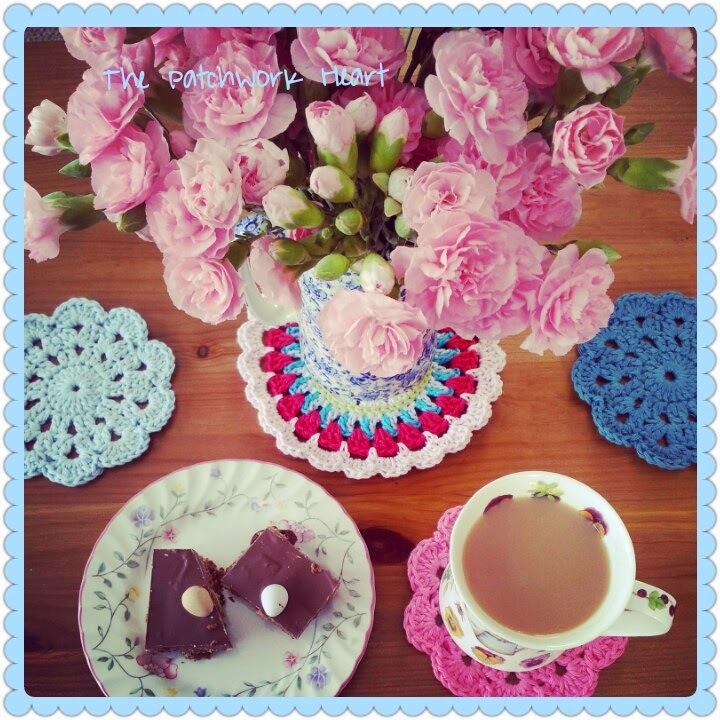 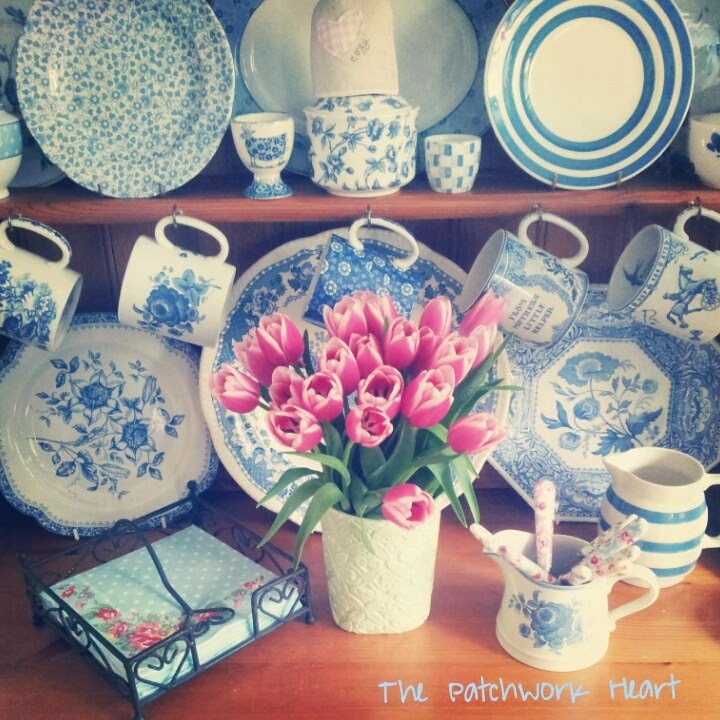 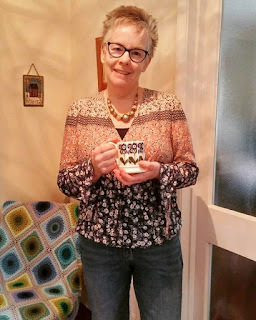 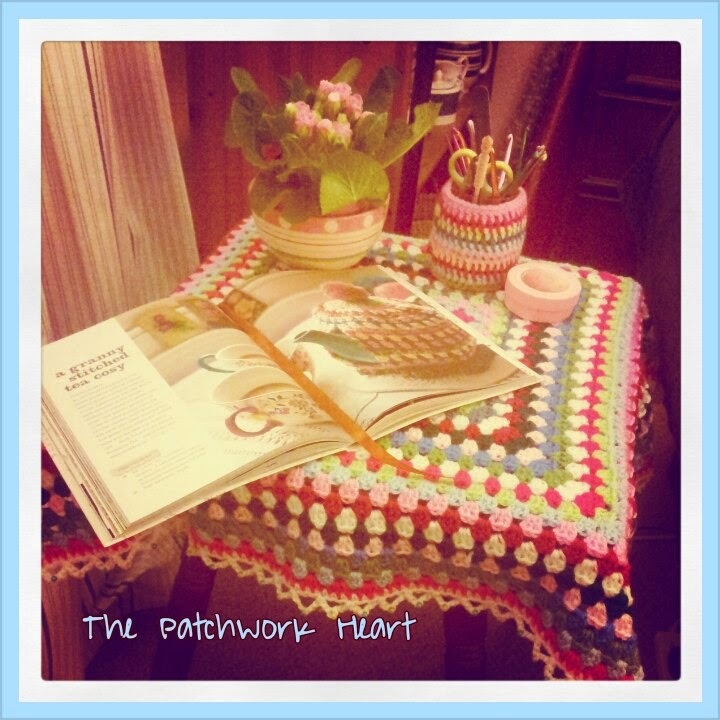 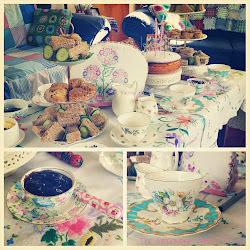 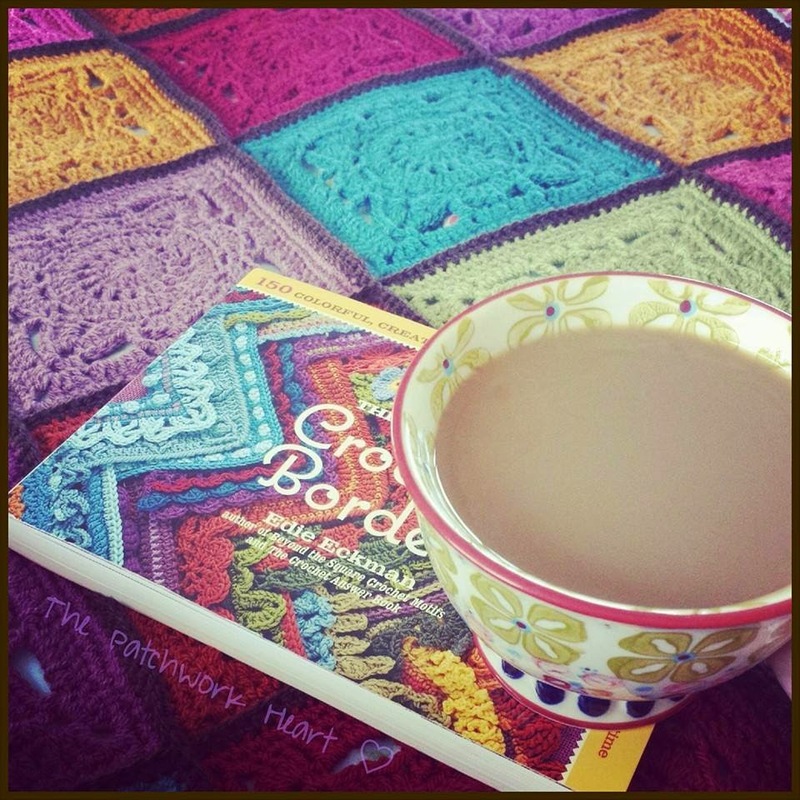 It is my pleasure to share my love of colour and crochet to encourage and inspire you! 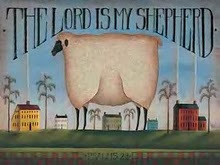 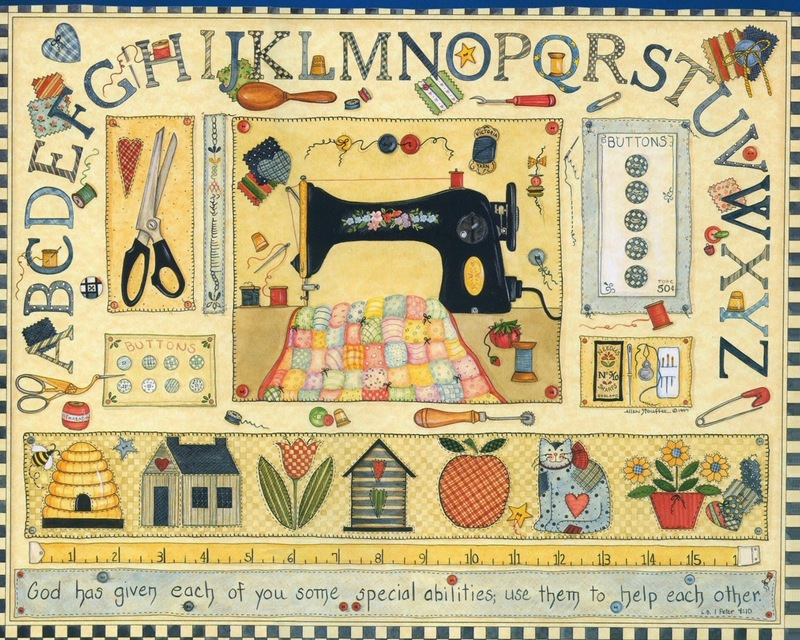 God has given each of you some special abilities, use them to help each other.